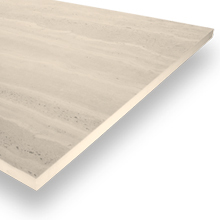 We have a fantastic selection of 60 x 90 tiles available here at PrimaPorcelain. 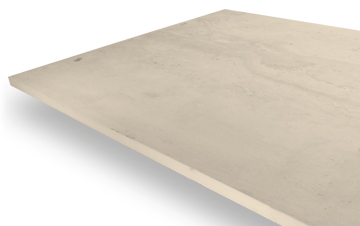 These oblong paving slabs have outstanding specifications, making them ideal for outdoor spaces like gardens and roof terraces. 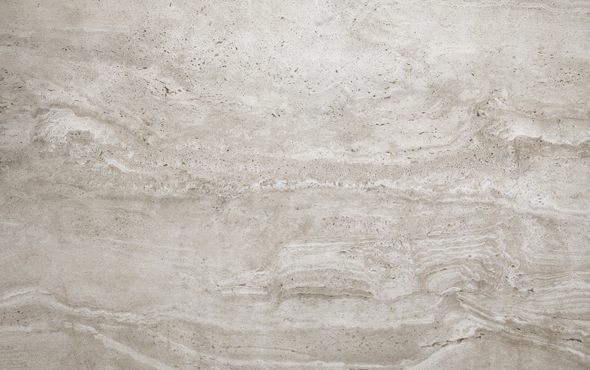 If you want tiles that offer both style and substance, you’ve found them! Our 60cm x 90cm paving slabs come in several different colours, allowing you to choose the look that’s right for your outdoor living space. And don’t worry – all of these products have the same high-endurance, low-maintenance properties that you’ve come to expect from PrimaPorcelain. 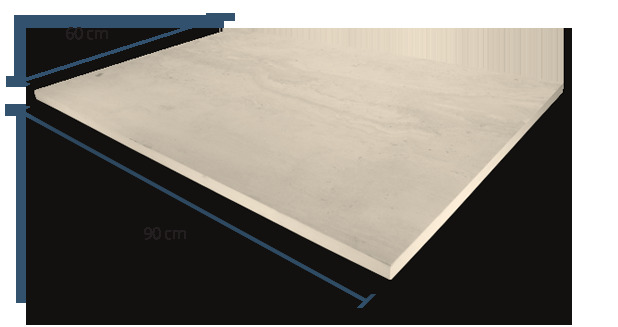 Measuring 90cm long and 60cm wide, these porcelain paving tiles can be used in a wide variety of external environments, from the garden to the balcony to the driveway. They absorb very little moisture, so they will hold up well even in locations that see a lot of rain. Unlike some other paving materials, our porcelain products never require sealing or any other maintenance (besides a good clean every so often). Since these products are specifically engineered for outdoor use, you can rest assured that they are safe and highly slip-resistant. This means that they can even be used to create a pool or hot tub surround if you wish. 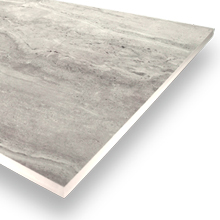 All of our 60cm x 90cm tiles are rectified – that is, processed to ensure that each one measures exactly 60cm wide and 90cm long. Rectification also makes sure that every angle is precisely 90 degrees. 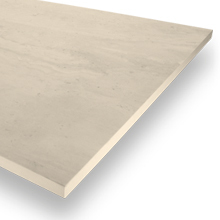 Our 60 x 90 paving slabs have a V3 rating, indicating moderate colour variation. What this means is that your paved area, once finished, will feature a certain level of variegation from one tile to the next, creating a very appealing effect. 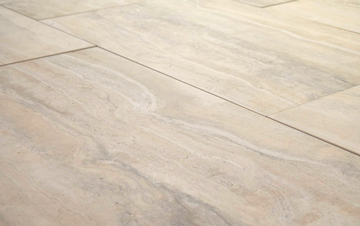 Like all of our outdoor paving products, these tiles have a textured/grip finish. Not only does this boost slip resistance, it also enhances the paving’s overall appearance, making it look (and feel) a little closer to natural stone.